Download free and open source subtitles. 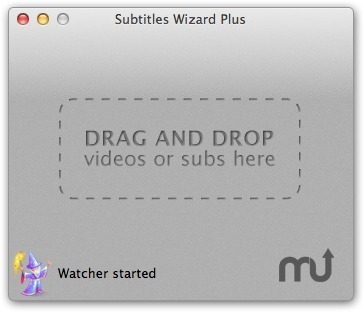 Is there a better alternative to Subtitles Wizard? Is Subtitles Wizard really the best app in Video category? 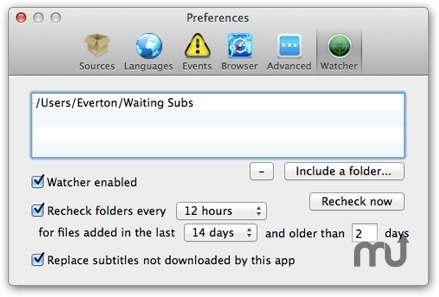 Will Subtitles Wizard work good on macOS 10.13.4? 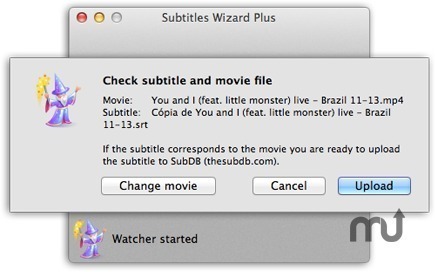 Just drag and drop a movie that you own in the application, and if anyone have made a free subtitles for it, in the language of your choice, you will get it! 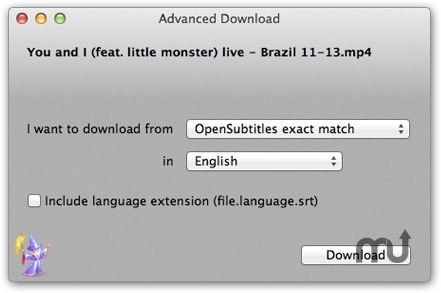 Want to download subtitles automatically? Go to www.subtitleswizard.com.